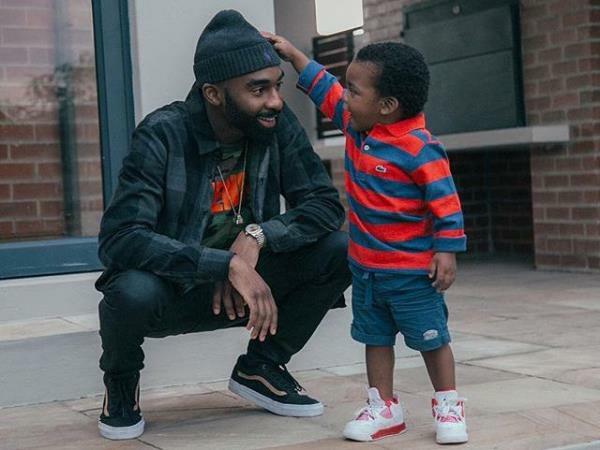 Staying true the title of his debut album, Family Values, Riky Rick took to Instagram to share the celebration of his son's birthday. Maik was turning two on Wednesday, surrounded by his peers, father, mother and goodies. Boss Zonke expressed how he'd waited for moments like these. We'd like to wish Makhado Junior a happy birthday.